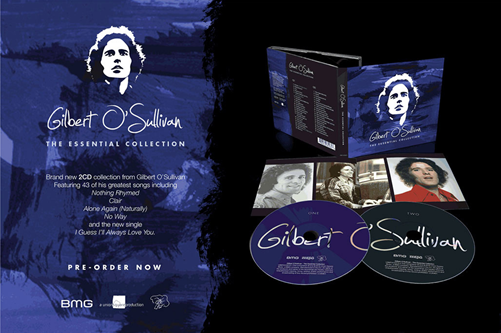 Gilbert O’sullivan first unleashed his wrath on a music journalist in 1967 when Disappear, his debut single, was released. Penny Valentine, a critic for Disc and Music Echo, a British pop magazine, had failed to review it, so he wrote her a letter suggesting that she had been incentivised by bribery. His record label was furious when it found out. In the early 1980s, he appeared on the pilot episode for Terry Wogan’s BBC chat show and performed his song What’s in a Kiss. When the interview was cut from the show, O’Sullivan went berserk. Tara looks after her father’s social media. Helen-Marie, his other daughter, pops in and out of the kitchen while we talk. Kevin, his brother, has worked as a personal assistant since the mid-1970s. At one point, I’m introduced to his infant granddaughter, who is said to be a fan of his 1971 hit Matrimony. 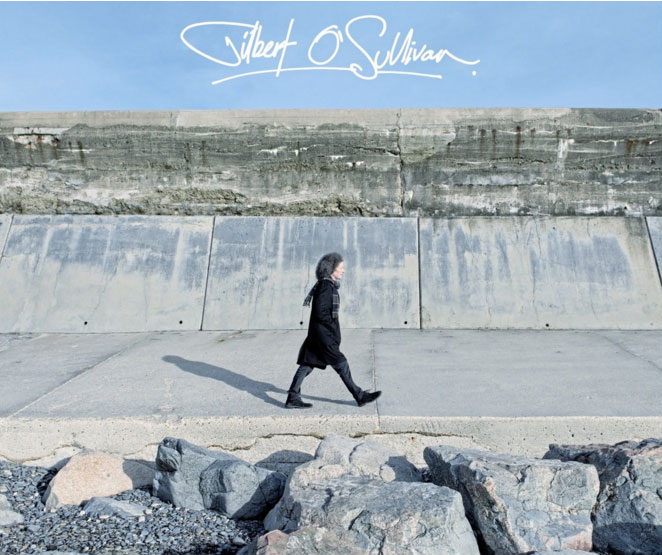 The Gilbert O’Sullivan gravy train is a family affair. In 1972, after Alone Again (Naturally) topped the American charts for six weeks, he was nominated for three Grammy awards but tried to wriggle out of attending the ceremony so he could stay at home to write songs. In 1974, his first American tour ended in disaster. It started off well in New York, but the decision to book huge arenas was overly ambitious. The audiences dwindled as he crossed the continent and the remaining dates were cancelled. The singer, however, was happy to fly home and write more songs. In recent years some musicologists have called for a reappraisal of his work and his abilities as a lyricist, which are frequently bleached beneath easy-listening melodies. Songs such as We Will (1971) introduced a form of kitchen-sink observational drama usually lacking in pop music. More recent songs, such as I’ve Never Been Short Of A Smile (1995) and All They Wanted To Say (2011), suggest he has never lost his ability to craft a deft lyric. When punk arrived in the late 1970s, O’Sullivan was decried, alongside the rest of his peers, as a self-indulgent hippie, but his themes are frequently darker than most punk acts. Alone Again (Naturally), a UK top 10 hit in 1970, dealt with bereavement and suicide. Talking of Murder, from the 2011 album Gilbertville, explores the Dunblane school massacre. A critic recently described 1971’s Nothing Rhymed as gently apocalyptic. O’Sullivan’s idiosyncratic, inflexible nature was seen at the start of his career, when he opted to dress as a cloth-capped street urchin while everyone else was wearing handlebar moustaches and paisley. He resisted the best efforts of management and record labels to dissuade him. I wonder whether his infamous court case against Gordon Mills, the manager he shared with Tom Jones, arose from his need to be in control. The pair fell out when Mills refused to let O’Sullivan work with another record producer. The singer sued in 1981 because Mills refused to hand over publishing rights, as promised. O’Sullivan insists that the case, which he won, was about a point of principle rather than control. He never expected to win complete publishing ownership of his songs. Principle, he insists, also fuelled his court case against Biz Markie, an American rapper who sampled Alone Again without permission in the early 1990s. The court ruled that sampling without permission was copyright infringement, effectively changing the course of hip-hop. 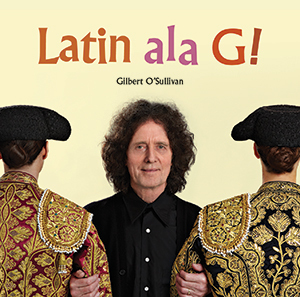 O’Sullivan says his objection was over the song’s use in a comedy record, and he never intended the outcome. O’Sullivan has mellowed in recent years. He has left the music business to the people around him, mostly his family, so he can concentrate on the music. He’s planning another album, which he hopes to record at home in Jersey, after the anniversary tour, with a producer of Kings of Leon and Paolo Nutini. A headline roster of artists, from Nina Simone to Shirley Bassey, have covered his compositions over the decades, he points out. Fifty years into his career, he finally feels secure in his legacy.